India has been the cradle of yoga and meditation for ages. People from across the world travel to India in quest of peace as well as spirituality that connection with the inner self, the soul and the universe ensures through yoga and meditation. From the Himalayas region to Kanyakumari, India is home to several yoga and meditation retreats which have cured many weary minds, calmed many agitated minds, and set many distracted minds in the right direction. Indian Eagle lists some of the best yoga and meditation centers where you seek rejuvenation of the mind, peace of the soul, knowledge of the self, and discovery of the inner strength. One of the best destinations for yoga in the solitude of mountains is Ramana Maharshi Ashram in Tiruvannamalai. Situated at the foothills of the sacred Mountain Arunachala, the ashram is blessed with the spiritual power of nature. The sage Ramana Maharshi, founder of the ashram, recommends yoga and meditation as paths to the freedom of the body and the mind from physical bounds as well as mental blocks. Sprawling over a large area, the ashram has got suitable ambiance for dedicated practice of yoga and meditation. The chanting of slokas in the background adds sonority to the atmosphere that helps visitors meditate deeply on their inner selves. 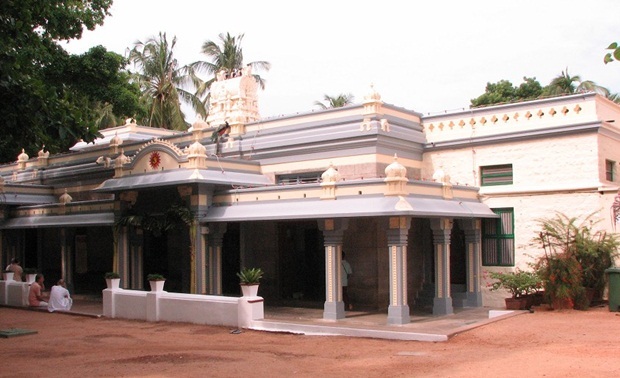 This ashram in Dwarahat is the ultimate destination for the followers of Kriya Yoga. Its location amidst picturesque landscapes in the surrounding has made Yogoda Satsanga Sakha Ashram an ideal venue for the pursuit of yoga. Yoga is taught as a method of self-realization here. Founded by Sri Daya Mata, the ashram is associated with the Self Realization Fellowship foundation, set up by Paramahansa Yogananda who has authored the classic book “Autobiography of a Yogi”. Those who are members of Yogoda Satsanga Society and Self Realization Fellowship are provided with accommodation. 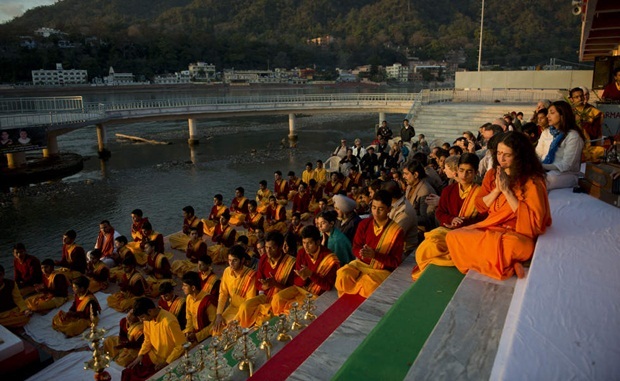 Rishikesh in the Himalayan region is the cradle of yoga and meditation in India. Thousands from across the world visit Rishikesh to learn the art and science of yoga every year. Parmarth Niketan Ashram which hosts International Yoga Week in March is one of the best places for yoga and meditation in Rishikesh. Situated near the holy Ganga River, the ashram is a complete hub of professional yoga and meditation practices in sync with the age-old traditions maintained by saints and monks. 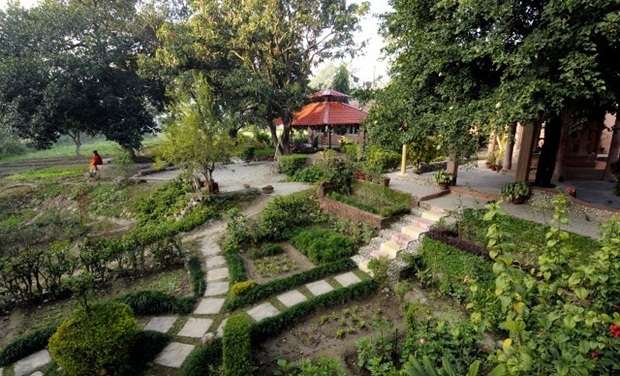 Parmarth Niketan Ashram is a haven of peace because of its scenic and serene location. Some of the foreigners on visit to India in quest of spirituality stay back in Rishikesh for the rest of their lives. The founder of Santosh Puri Yoga Ashram in Haridwar is originally a national from Germany. She is fondly called Mataji by the locals and visitors in Haridwar. Vibrant with sacred chanting and holy hymns in mornings and evenings, the atmosphere of the ashram is full of positive vibes for yoga practitioners. Santosh Puri Yoga Ashram is recommended for hatha yoga and yoga philosophy. 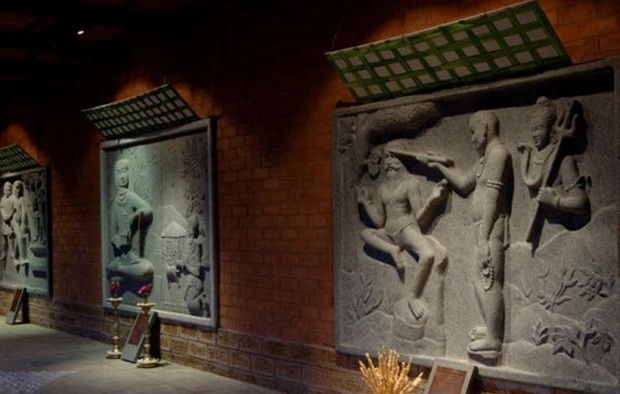 If you ever fly to Bangalore, make sure to visit Atma Darshan Yogashram. A center of the Bihar School of Yoga, the ashram works to spread the holy teachings of Swami Satyananda. 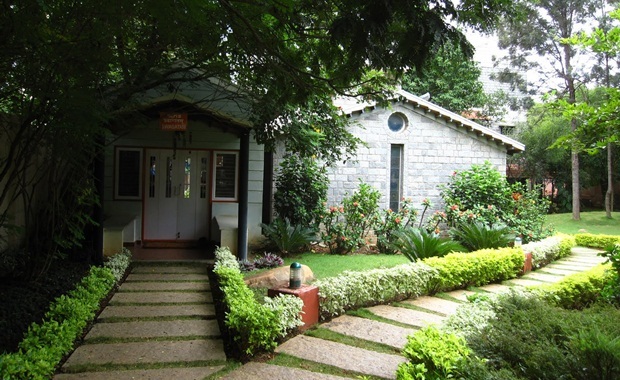 Small but beautiful, the ashram offers non-residential yoga courses from Monday to Saturday. Residential yoga courses are also available, but there are limited seats. 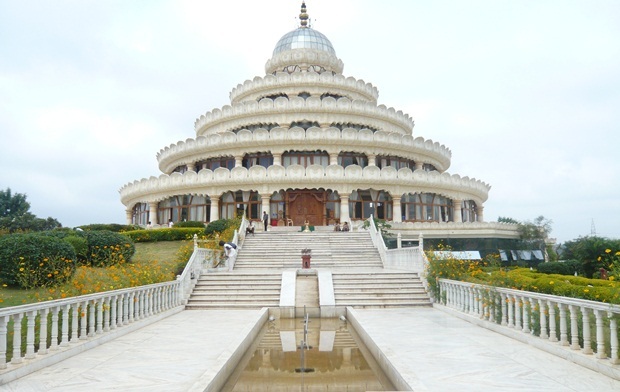 An international center of yoga and meditation, the Art of Living in Bangalore is one of the most popular destinations for spiritual seekers. A favorite of foreigners in search of peace and spirituality, the ashram runs several philanthropic activities besides yoga and meditation in India. 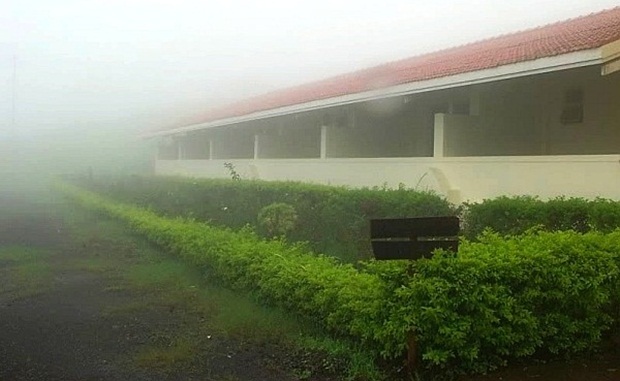 Sprawling over 65-acre areas on top of the Panchagiri Hills, the ashram campus consists of gardens and organic farms. People from different religions and cultures are welcome here. An ideal retreat for rejuvenation of the mind and the body, Isha Yoga Center in Tamil Nadu has been offering yoga programs for two decades. Located at the foot of the Velliangiri Mountains in Coimbatore, the center is a popular seat of Isha yoga in India. The yoga-intensive programs, conducted by this non-profit organization, are focused on physical health and mental wellness. 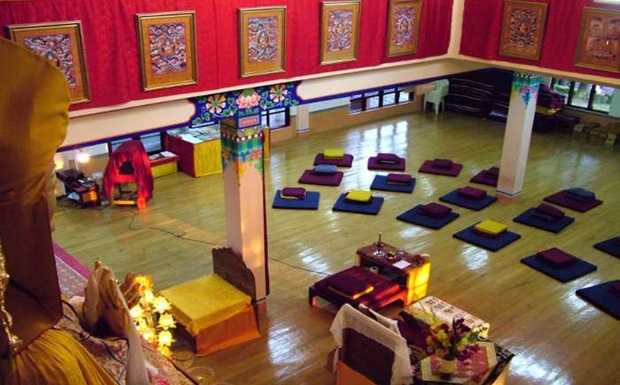 Tushita Meditation Center in Dharamsala is the place to reconnect with your inner being in the solitude of peace. The way of learning yoga and meditation in India is very simple here. This small organization is blessed with peace and spirituality for its serene location in the Himalayan region. The atmosphere of the place is powerful enough to calm the mind and free it from negative thoughts or worries that take a toll on mental health. March 1 to 7 is the schedule of International Yoga Week 2015 in Rishikesh, India. Book your AIR TRAVEL to INDIA at the lowest prices on IndianEagle.com. The earlier you book, the cheaper flight you get. Our yoga foundation is in rishikesh and it is to a mind blowing degree clearly seen as people start from india urban social occasions and furthermore in like path from abroad. We give experienced yoga instructor get arranged in Rishikesh and it do 200,300 hour yoga educator get arranged in Rishikesh.